A number of women and men start the new year with the intention of looking and feeling their best. If you are hoping to improve the quality of your skin and achieve a more youthful appearance, wrinkle-reduction with a neurotoxin could be an excellent solution. But before seeking an injectable treatment, it’s important to become familiar with product options and the differences between them. 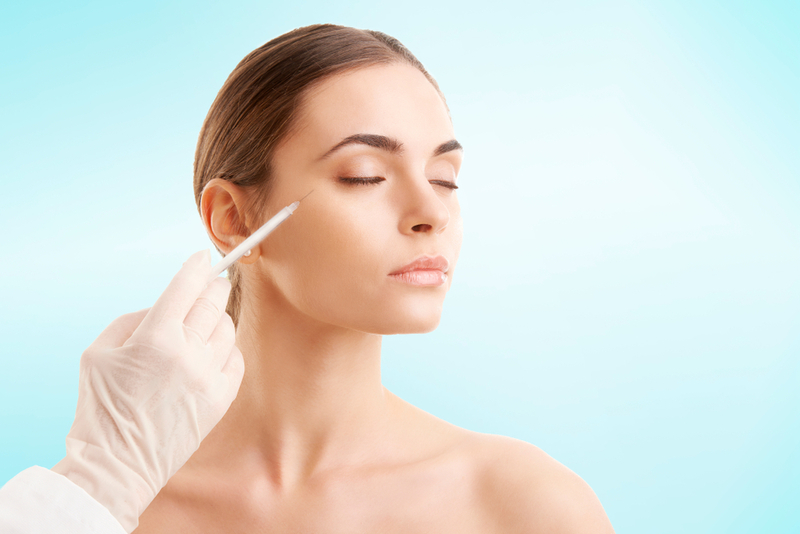 Continue reading for everything you need to know about Botox vs. Dysport and what you can expect should you decide to undergo injections. Despite a number of medical benefits, Botox and Dysport are best known for helping women and men look younger and refreshed, without incisions, anesthesia or downtime. They are considered neuromodulators for their ability to block nerve signals and relax wrinkles and lines. Accordingly, Botox is FDA-approved for the treatment of glabellar lines (frown lines), forehead lines, and crow’s feet. While Dysport has gained FDA-approval for glabellar lines, it is frequently used off-label to correct forehead lines, crow’s feet, and other moderate to severe wrinkles. The main ingredient in Botox and Dysport is botulinum toxin type A. However, Dysport’s concentration is more diluted and tends to spread slightly further than Botox. This difference makes Dysport well-suited for larger treatment areas like the forehead, while Botox may be more appropriate for isolated lines and wrinkles. While both products have the same mechanism of action and possess similar wrinkle-fighting capabilities, dosing for Botox and Dysport differ. That being said, on average, 20 units of Botox are recommended for treatment of the forehead, while the same area would require 60 units of Dysport. This variation goes back to each solution’s respective concentration of botulinum toxin type A.
Botox and Dysport both offer temporary smoothing of wrinkles and facial lines, with results lasting three-to-four months. However, Dysport begins taking effect within 12-72 hours, while Botox starts working within three-to-five days. Therefore, Dysport has a quicker onset than Botox. If you are considering a neurotoxin treatment to diminish wrinkles and lines, please call our office today to schedule a comprehensive consultation with one of our highly skilled and talented injectors.